My uncle used to book most of his taxi needs with TravelParkz Mysore. 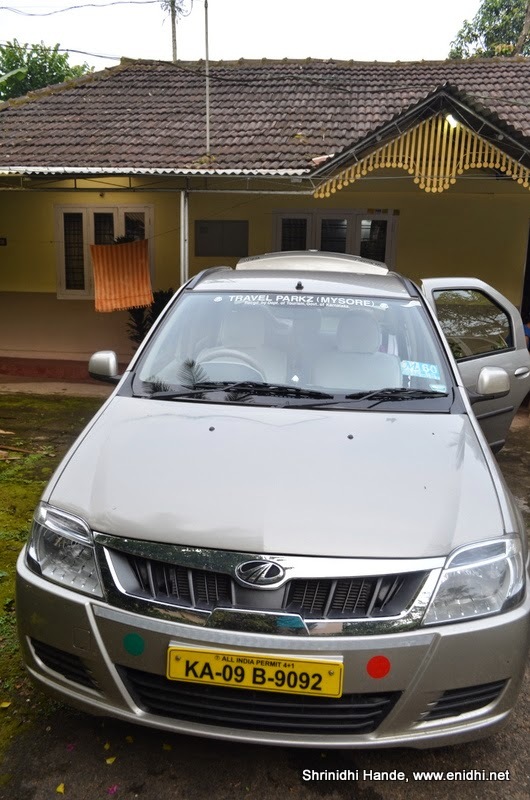 When I needed a car for rent in Mysore, first thing that came to my mind was Travelparkz. I called them on phone and booking was instantly created and confirmed. This post shares my personal experience with Travelparkz, should be helpful if you're looking for a taxi operator in Mysore. Travelparkz mysore reportedly have a fleet of over 200 cars, of different types. 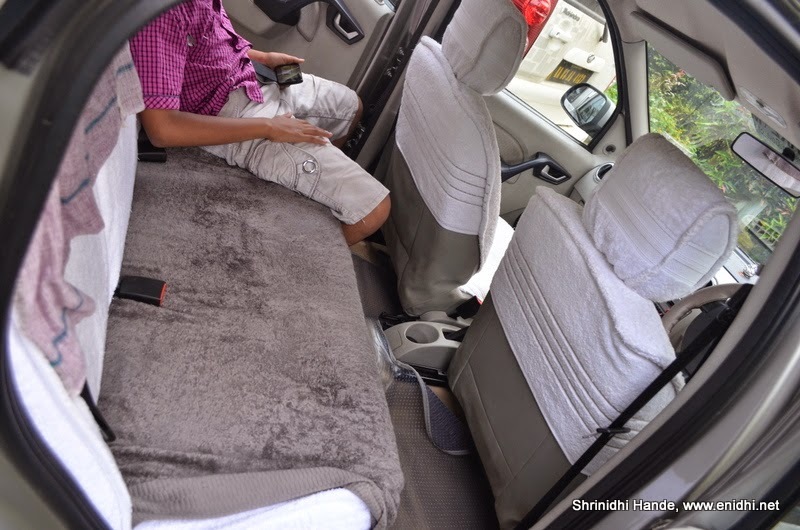 For a 5 seater like Verito, charges are Rs 9 per km and for Innova/Xylo, Rs 12/km. This is slightly expensive than lesser known operator, but you may not mind this premium in exchange for prompt, reliable service and relatively new cars. My experience was pretty smooth. Cab arrived on time, was relatively new and very clean. They are driven at modest speed ("Customers should be able to sleep peacefully" is their Mantra), though it meant they took time to catch up with me. Driver Jagadeesh was pretty good. I drove the scorpio up the Chembra peak in Wayanad, Jagadeesh caught up with his Verito and reached the top, negotiating few bad stretches skilfully. Though he expressed concern that he doesn't want to climb any more peaks next day. Also the bill didn't mention the exact amount. When asked, he wrote on top of it and gave. 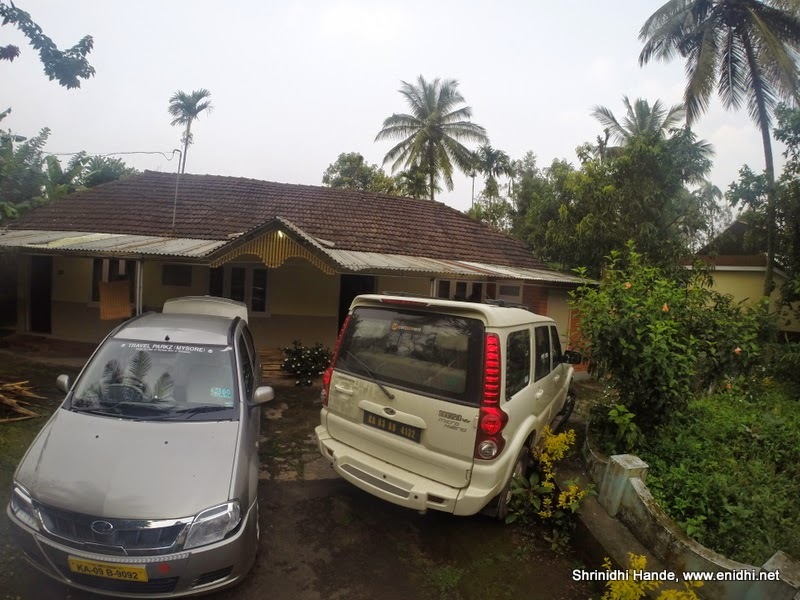 After returning from 2 day trip to Wayanad, our driver was immediately asked to leave for another trip from their office it seems, without even giving him one night rest. I think this is bad practice from the company. This is common practice during festive season when demand is high. But such continuous driving can result in accidents. Ask them to send a fresh driver if you're booking for long drive. Check if your driver had enough rest when reports. If he appears tired, delay your departure by a few hours and ask the driver to sleep for sometime, this is in your own safety interest. Verdict: You can book with them, but be careful about interstate permit and bill aspects. How is the tipping culture evolving?